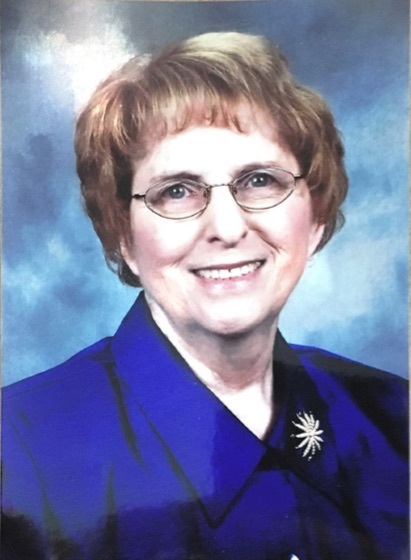 Obituary for Joan Staudacher | Seamon-Wilsey Funeral Home, Inc. TROY, MICH. Joan H. Staudacher, 87, died Friday, February 1, 2019. Born July 11, 1931 in Johnstown, Pennsylvania, she was the younger daughter of Ayres and Gwendolyn Raymond, and sister to Patricia. Joan grew up in Flint, Michigan and graduated from Flint Central High School. She married Jack Frederick Staudacher on September 20, 1950 and moved to Kalamazoo, Michigan where they had 2 children, Michael James and Susan Joan. The family moved to Saugerties, NY in 1956. After becoming empty nesters, the couple moved to Charlotte, NC. After Jack’s passing, Joan moved to Shelburne Falls, Massachusetts to live with daughter Susan and then ultimately moved to Bloomfield Hills, Michigan. She was a career housewife who loved to sew, knit, crochet, cook, travel, and shop. She enjoyed spending time conversing with friends and loving her family. She was a devout Roman Catholic who regularly participated in a wide variety of church functions. Survivors include Michael and his wife Diane, their children Jason and Jackie, as well as Susan’s husband Richard Sweet and their children Kelly, Kimberly (Scott), Elizabeth (Ray), Sean and Charles, along with great grandchildren Isabelle, Madison, Taylor and Ray who knew her as Nana.